We are a leading Manufacturer of cotton apron, cotton printed apron and cotton cooking apron from Mumbai, India. 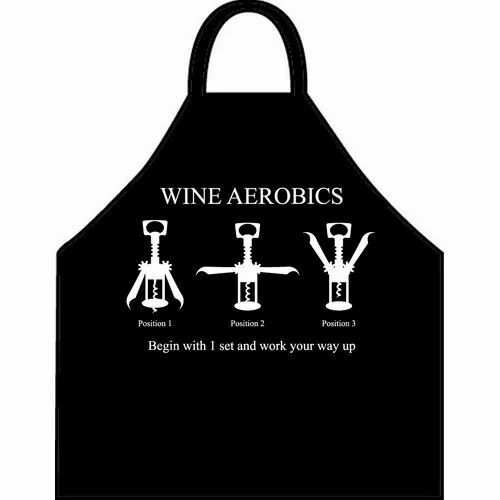 As a long time Apron manufacturer, we've leverage our extraordinary experience to be able to partner with you to create a Promotional Apron design that reflects your unique concept. 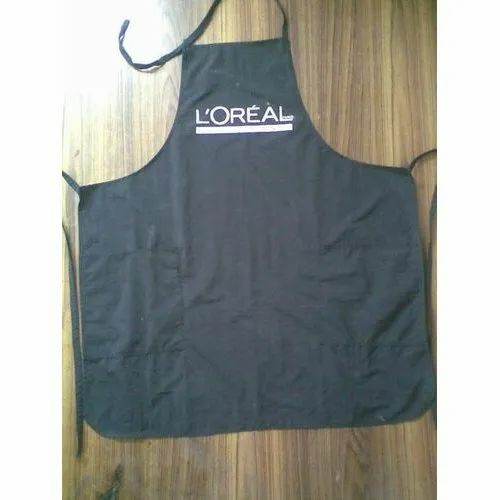 Whether you are in need of an Apron with your company logo or a large full color photographic image for a group event, all you need to do is get in touch with us. 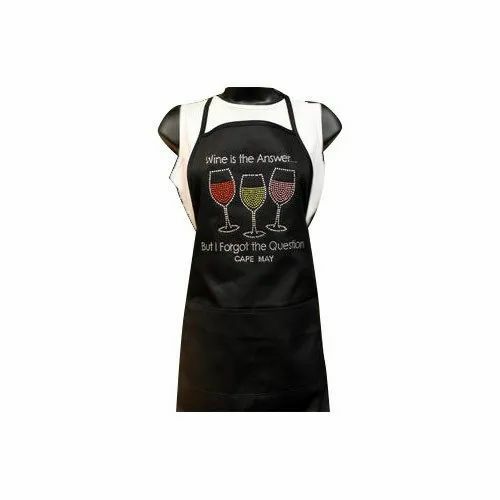 Our promotional aprons are some of the best promotional products for restaurants & culinary schools.